Greener Gardens of NY, Inc. Mighty Oaks Land and Tree Corp. Comment: Move our chicken coup to another close location. Comment: I am looking for someone to mow the lawn on a weekly/biweekly schedule. Comment: I would like to get an estimate for a home I just purchased and I need some planting , flower beds, mulch and some sod. I may also want a sprinkler system. Baldwin Landscaping Companies are rated 4.72 out of 5 based on 783 reviews of 32 pros. 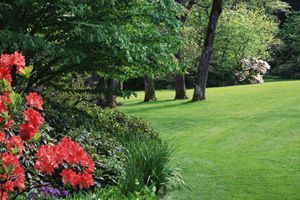 Not Looking for Landscaping Contractors in Baldwin, NY?